Have you traveled top beautiful destinations in and around Halong Bay? Home / Blog / Have you traveled top beautiful destinations in and around Halong? 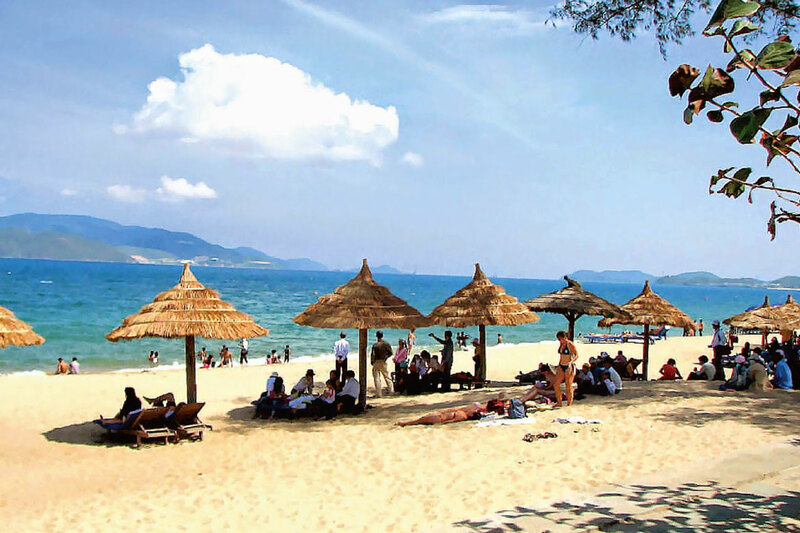 Have you come to Vietnam- a beautiful country in the Indochinese Peninsula? Have you visited Halong- a famous destination in this nation? If not, it’s really a pity for you. Every year, a lot of tourists travel Dragon Pearl cruises to see and contemplate the romantic natural landscapes, magnificent places of interest and so on.However, when mentioning Halong, some foreign travelers only hear about Halong Bay- one of 7 natural wonders of the world in 2011. The fact is that Halong city consists of many places of interest which are waiting to be explored by you. 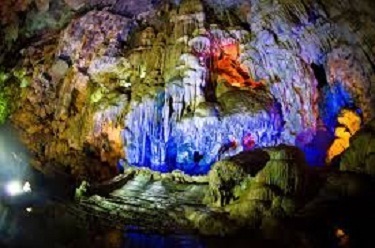 Therefore, let’s travel this arrival and don’t miss the following top wonderful destinations in and around Halong! Sun World Park is an exciting complex which consists of many interesting activities. The first thing you should know is Sun Wheel which is about 215 meters in height. Moreover, it is located on the top of Ba Deo Hill and the diameter of rotation is about 115 meters. This is one of the highest wheels in Asia. Each cabin of Sun Wheel can contain 6 tourists in maximum limit. In average, it takes approximately 20 minutes per turn. 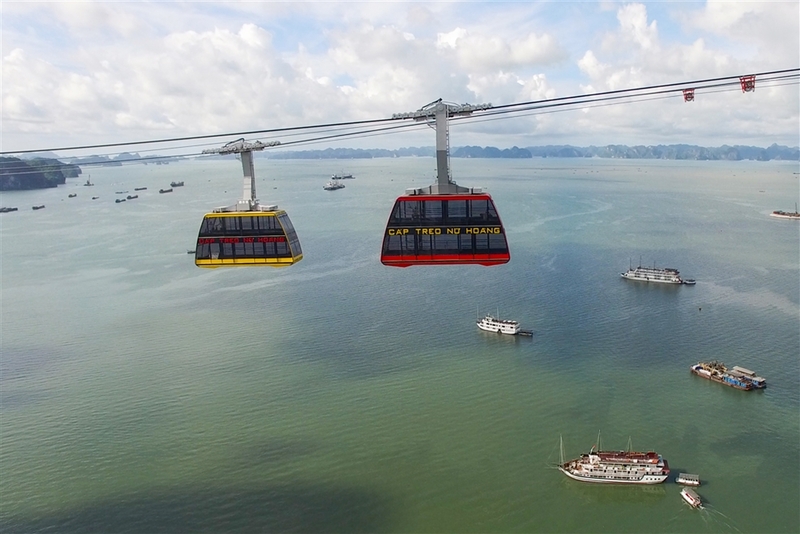 It means that you will have 20 minutes to see entire Halong from above. 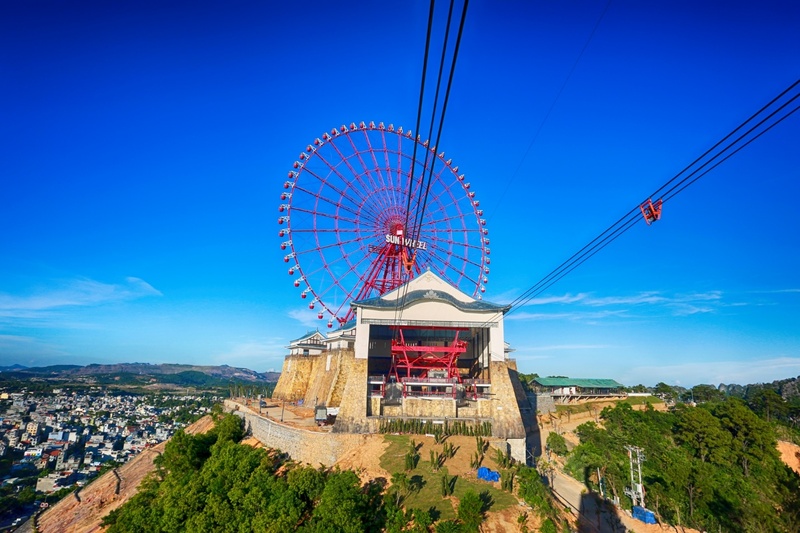 Besides Sun Wheel, Queen Cable Car is also a destination you shouldn’t miss. This cable route connects Bai Chay Beach with Ba Deo Hill. From the cabin, you can draw your eyes to enjoy the picturesque view and unique beauty of Halong Bay. This feeling is really unforgettable for anyone who has ever come here. Therefore, millions of picture and video taken by tourists have posted on the Internet to express their excitement when coming to Halong. Loi Am Pagoda is located in the center area of Halong city which is about some kilometers far from National Highway No. 18. Being near an artificial lake called Yen Lap, this special pagoda is one of the most ideal places for you to visit in Halong. The special thing is that although this pagoda is visited by a lot of tourists every day, it still remains unchanged the peace and quietness with a few of boats and small stalls. In particular, Loi Am Pagoda is very holy for not local people but also tourists. 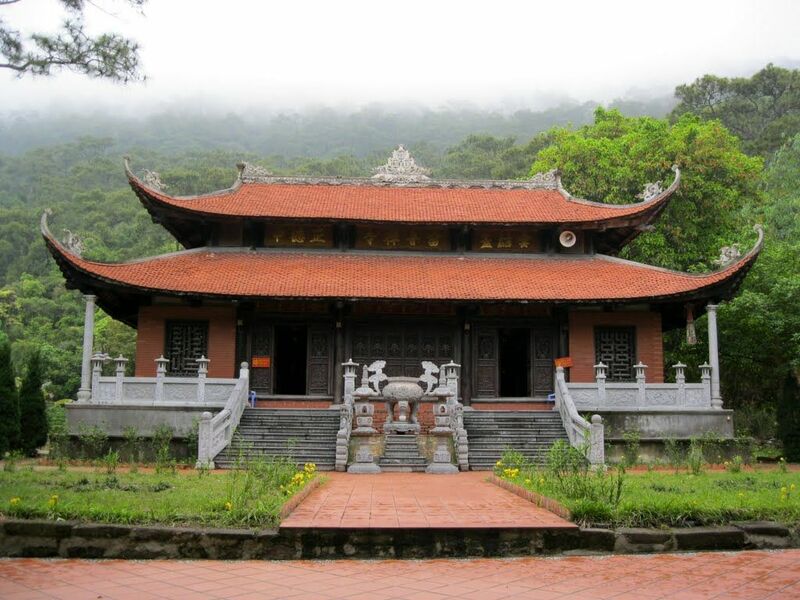 This is considered as one of the most valuable spiritual tourist arrivals and ecotourism in Vietnam. Visiting Loi Am Pagoda is really a good way for you to explore and learn about Vietnamese traditional customs and belief. You will know how Vietnamese people express their love and hope to the spirits. This will be a memorable experience for you! 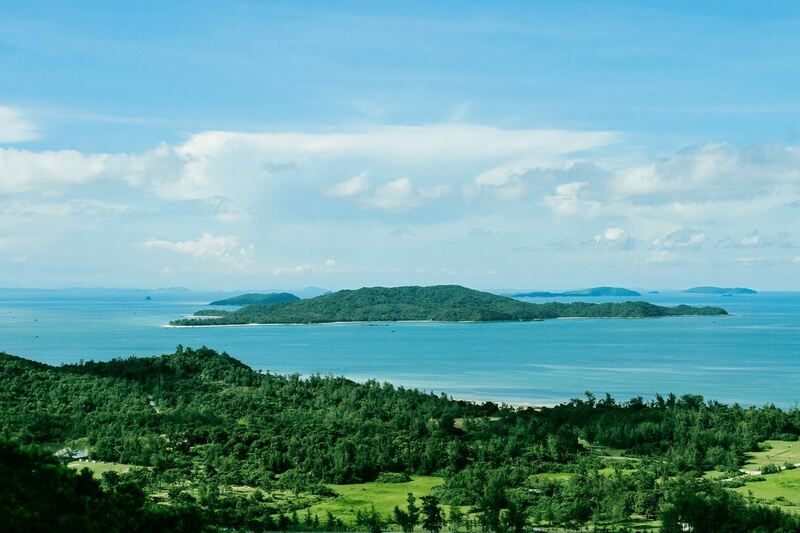 Co To Island is one of the most beautiful islands in Northern Gulf and one of the most attractive destinations near Halong. 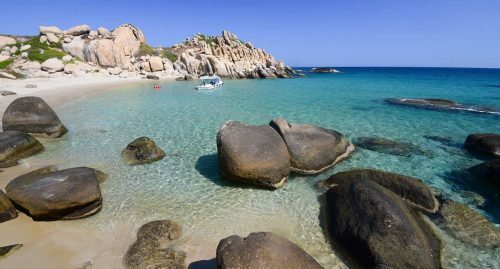 The area of Co To Island is about more than 47 square kilometers with more than 50 small and big islands, blue beaches, green forests, fresh air and so on. 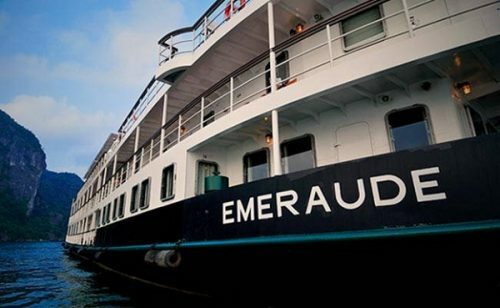 Therefore, in all season, this arrival is always an ideal place for you to have a rest. The most wonderful thing on Co To is that you will have chance to “welcome” and “say goodbye” the sun in a big and romantic space. At that time, don’t forget to bring along a camera to take nice photos. Halong with its own and neighboring natural landscapes and entertainment services are always very attractive for not only Vietnamese people but also a lot of tourists from many different countries. When spending time and money traveling here with its top destinations, you will not certainly be regret, even a little bit!